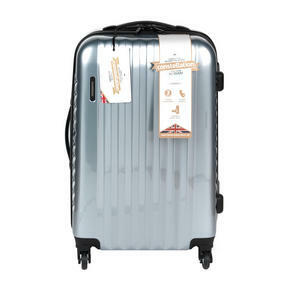 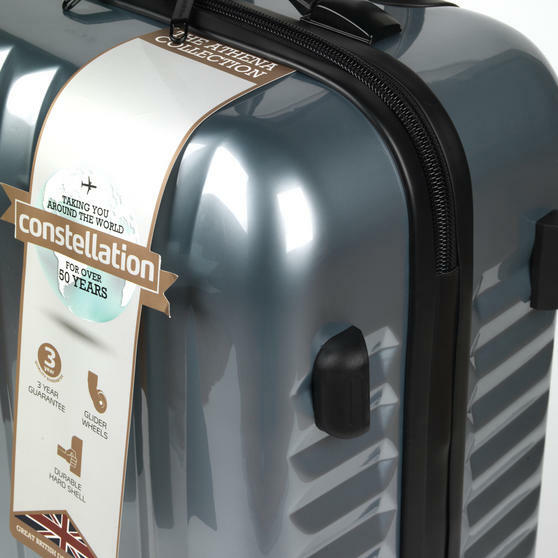 If you are looking for peace of mind while travelling then this Constellation Athena Suitcase is the ideal choice, with an extremely durable hard outer shell to protect your belongings. 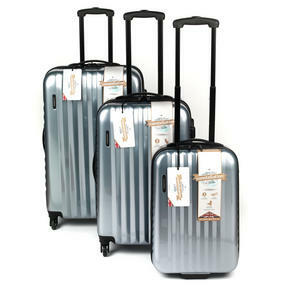 Made from ABS and perfect for the long haul, this super strong suitcase has a huge capacity of 55.67 litres and moves sleekly on four single wheels, so you can wheel it beside you with ease even when it is heavy. 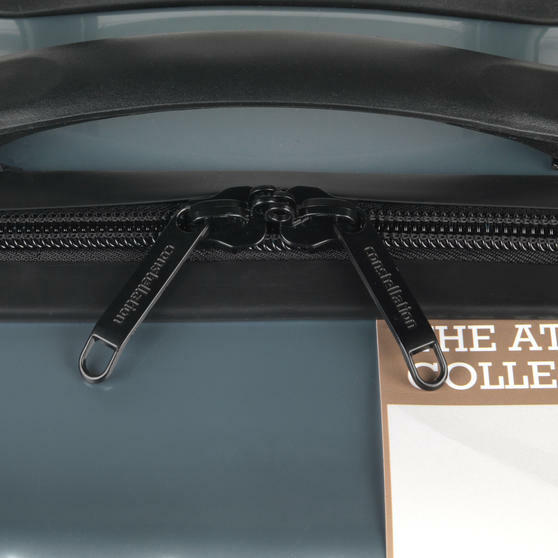 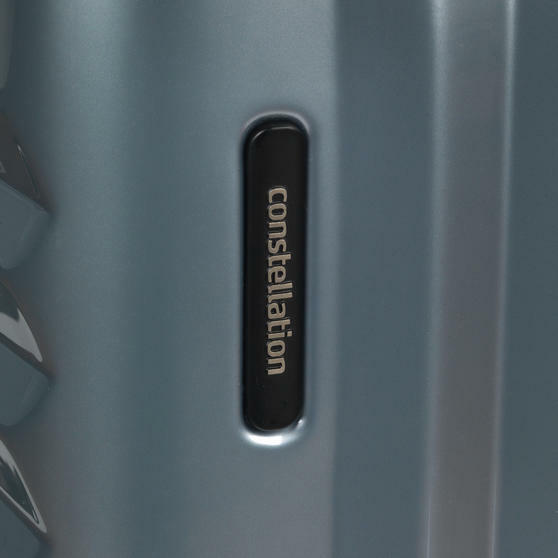 A unique and smart suitcase, it provides practicality and efficiency for a journey you can enjoy. 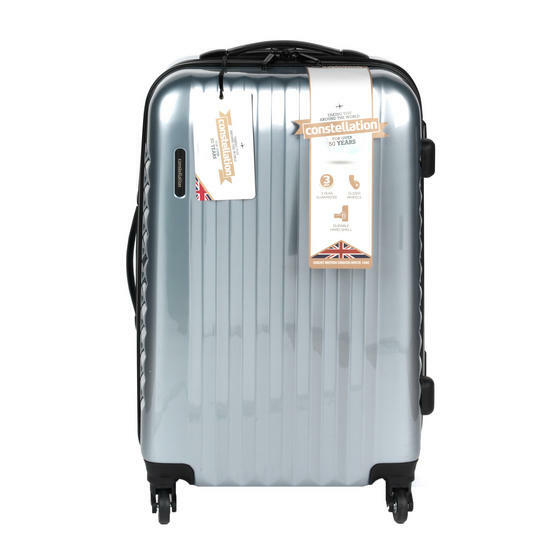 This brilliant Constellation 24” Athena Suitcase has a hard shell made from ABS which will keep your belongings safe during travel. 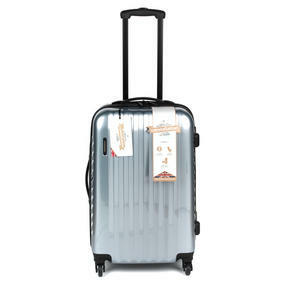 Featuring four smooth roller wheels and a retractable top handle, this case will glide smoothly beside you through the airport. 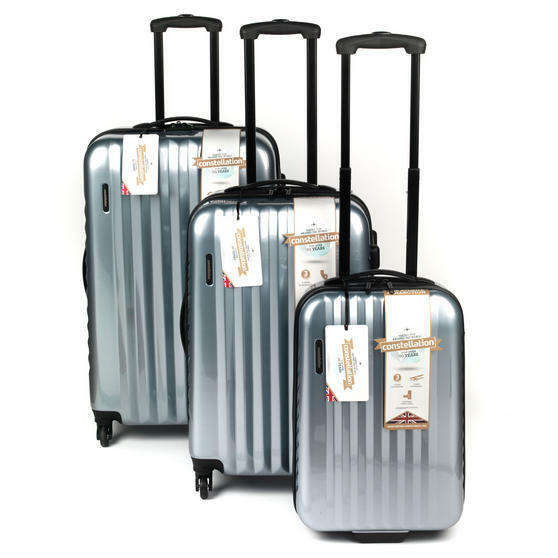 The hard shell makes this suitcase impressively strong, while the eye catching silver finish ensures that you can travel in style. 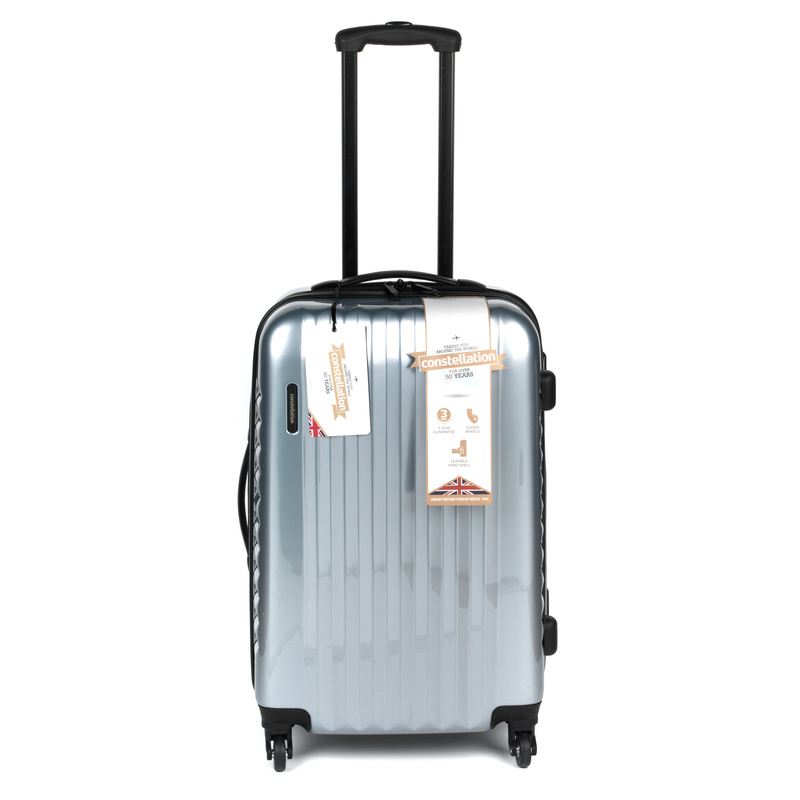 Weighing 3.96 kg and measuring 68h x 44.5w x 27l cm including wheels and handles, this suitcase is a lovely choice for any holiday. 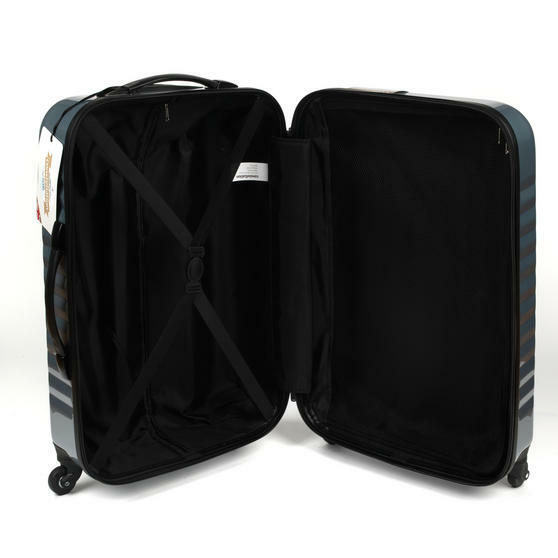 The case has a packing capacity of 55.67 litres, which gives you plenty of space for necessities, with room to bring souvenirs home.